In an effort to keep our customers as informed as possible, the experts at Southern California Ford Dealers try to compare the amazing cars, trucks, and SUV from Ford with others on the road. Today, we thought we'd put our 2018 Ford F-150 for sale at our participating members with the 2018 Toyota Tacoma. You also get a unique 10-speed automatic transmission that features optimized wide-span gear spacing. If all of that wasn't enough, 2018 Ford F-150 offers a Best-In-Class Towing rating of 13,200 pounds, Best-In-Class payload rating of 3,270 pounds, and Class-Exclusive Pro Trailer Backup Assist. 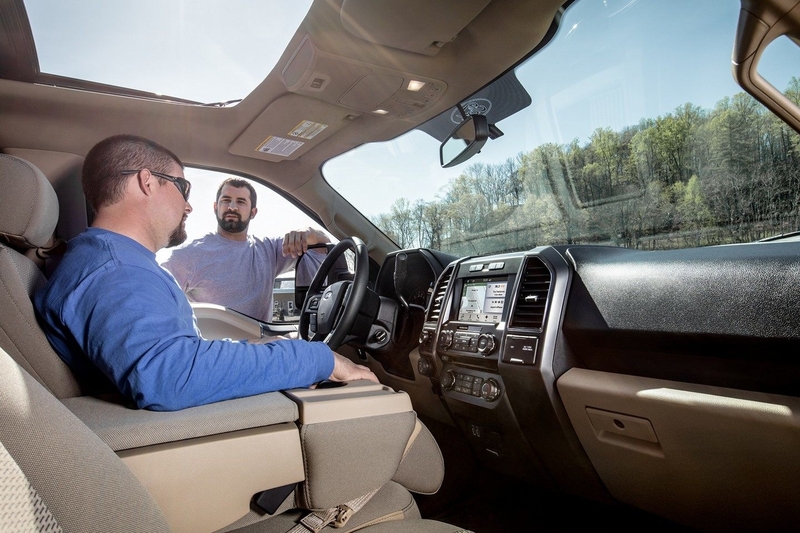 As far as safety, the 2018 Ford F-150 can be equipped with a Rear View Camera, safety canopy side curtain airbags, Blind Spot Information System with Cross-Traffic Alert, and inflatable second-row safety belts. 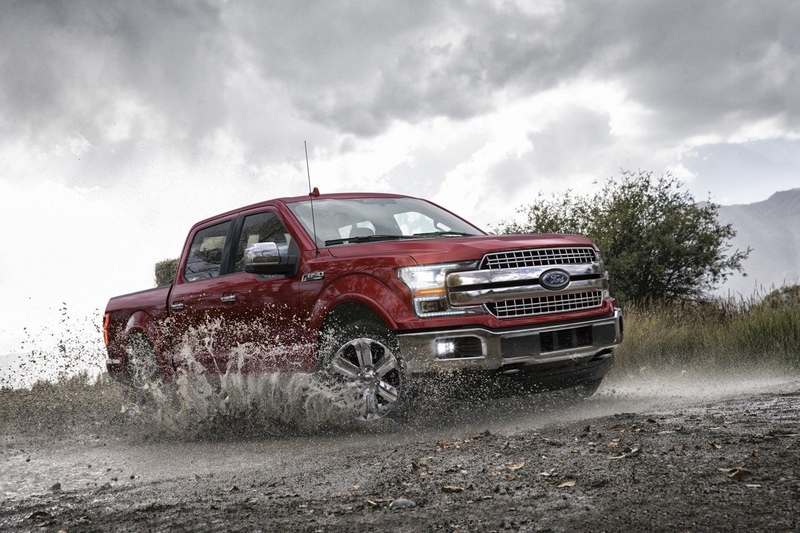 If you're after the latest technology in your pick-up truck, the 2018 Ford F-150 lets you stay connected with the available SYNC Connect with WiFi hotspot and FordPass system and the SYNC 3 system that offers Ford's easy-to-use voice-activated technology. While it's clear that 2018 Ford F-150 beats the Toyota Tacoma in almost every category imaginable, it's impossible to make a proper choice without test-driving both. While we can't help you with the Tacoma, dealers that we represent can easily get you behind the wheel of a 2018 Ford F-150 today. All you need to do is visit our website and we can direct you to your local Southern California Ford dealership. Don't forget to check out all the amazing Ford truck, SUV, and car specials available from the Southern California Ford Dealers.